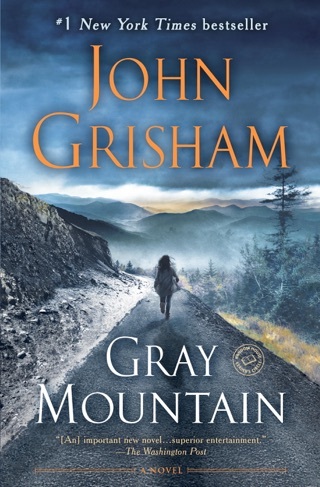 “I’m a long-haired roguish zealot sick enough to fight for the rights of child killers and the like.” Meet Sebastian Rudd, John Grisham’s latest courtroom rebel. He’s contesting a double child murder charge against his unsavory but innocent client. Rudd, too, is unsavory, pushing the limits of the law to fight for society’s undesirables. 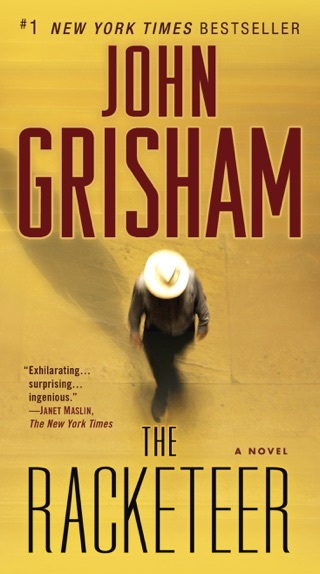 Grisham has created an intoxicating antihero to lead this pacey, grubby thriller—one of the bestselling author’s strongest novels in years. We hurtled through it, uncovering gruesome truths about Rudd's harrowing cases and our eponymous leading man. 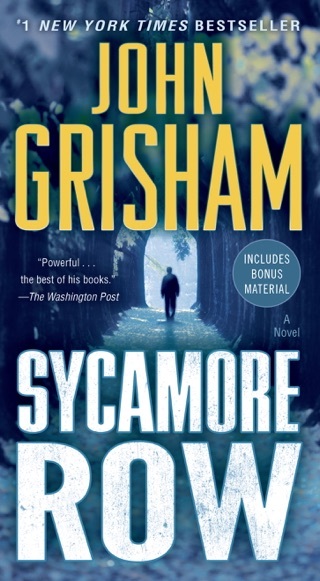 Sebastian Rudd, the narrator of this uninspired legal thriller from bestseller Grisham (Gray Mountain), describes himself a "lone gunman, a rogue who fights the system and hates injustice." Working in an unspecified Southern state, Rudd isn't afraid to defend unpopular clients, starting with a "brain-damaged eighteen-year-old dropout" named Gardy, who's charged with murdering two young girls. Since everyone is convinced of Gardy's guilt, Rudd faces a tough slog in trying to spring him and nail the real killer. Frequent death threats force him to live a nomadic and isolated existence. 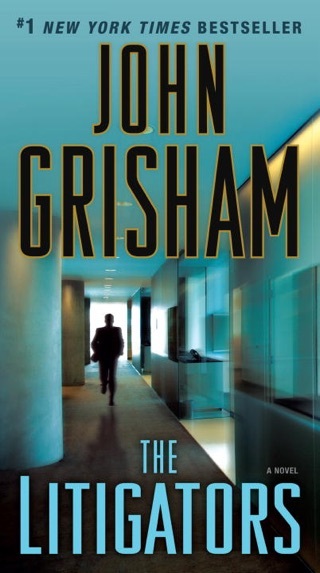 His sole friend is his bodyguard and confidant, known only as Partner. 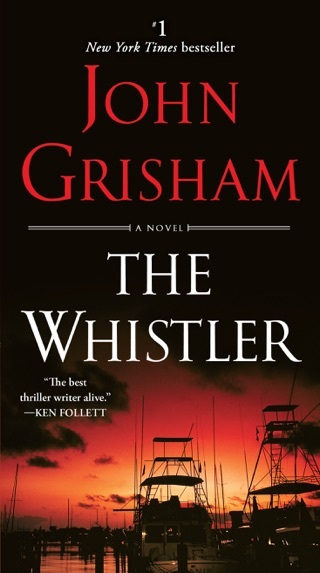 Grisham tries to humanize Rudd by making him the backer of an up-and-coming mixed martial artist, as well as the father of a second grader raised by his ex-wife and her current female partner, but he's more a stereotype than a full-blooded character. Some later plot developments, including the climactic jury trial, strain credibility. John ran out of ideas. So he's borrowing one from Michael Connelly. Lincoln Lawyer meet Van Lawyer. I wonder which liberal soap box he will be standing on this time. 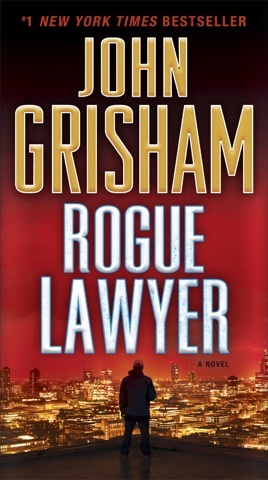 Grisham has hit a single, maybe a double, with Rogue Lawyer. 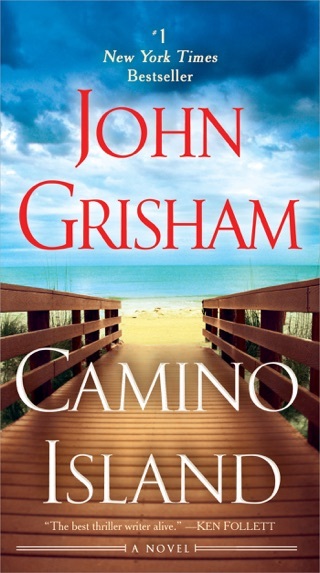 The plot jumps all over the place before settling into a coherent story. The character names are ridiculous with the lawyer, Rudd, his partner, named Partner, the dog named Spike, a psychologist named Talsman, and a few other characters named Juke Sadler and Tubby Fango, Razor, Moss and Starcher. The whole novel is like a comic book version of a legal novel. The protagonist lawyer thinks nothing of bribing jurors, the police kidnap the lawyer's child, every character seems to be a caricature. Basically a ridiculous, unbelievable plot with ridiculous characters. Barely worth finishing but I was hoping somewhere along the way it would improve. It didn't. I throughly enjoyed this book! Great story. The reader doesn't have to spend a lot of time reading about meaningless character backgrounds. I highly recommend it.